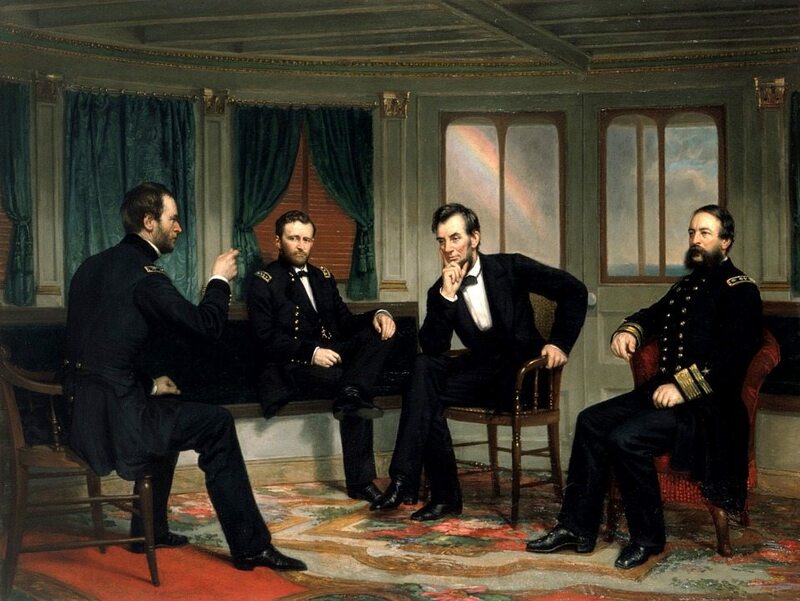 While this is undoubtedly a fun anecdote, what does whiskey have to do with “Honest Abe?” Before pursuing a career in law, Lincoln was a young man who was uncertain what he wanted to do with his life. He and another friend purchased an old stock of goods on credit and used them to open a store. While they offered basic food and sundry items, they also sold whiskey, which quickly became one of their more popular goods. Eventually, they acquired a license that allowed them to sell individual drinks, and that’s how one of our most illustrious presidents spent his youth tending bar. Givens, Ron. Bourbon at Its Best: The Lore & Allure of America’s Finest Spirits. Cincinnati, OH: Clerisy, 2008. Print.